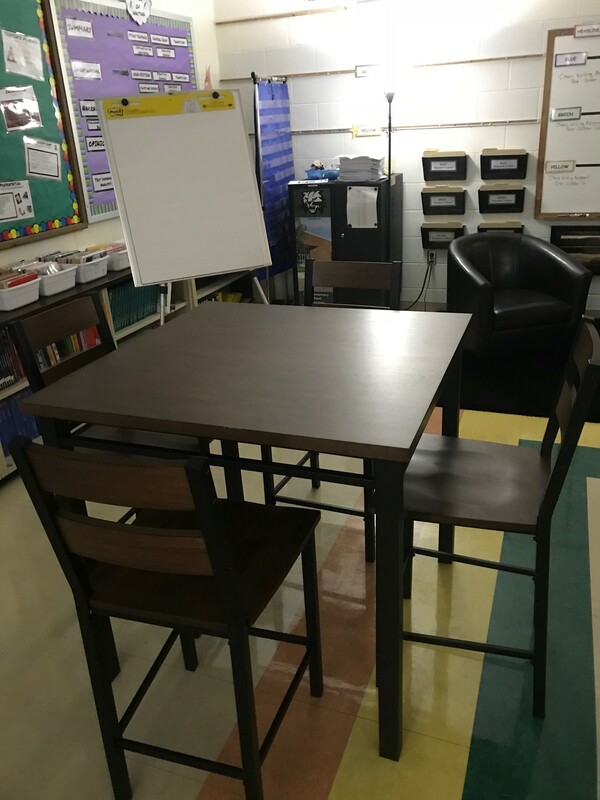 On this page, you will scroll through a visual tour of my writing classroom. 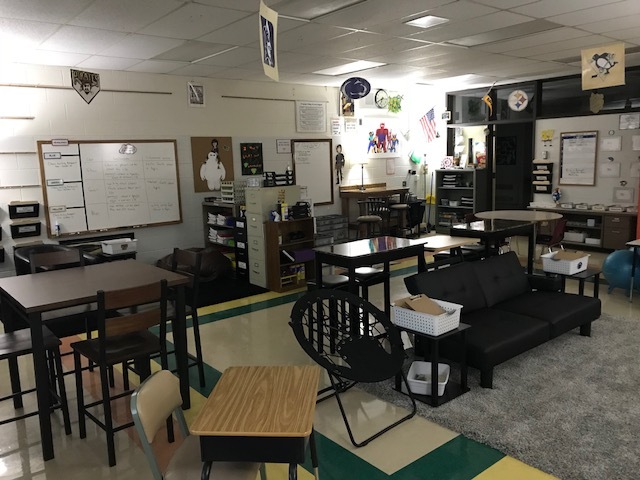 Because I run a writing workshop based room, I decided to change up my room this year to meet the needs of all of my writers. 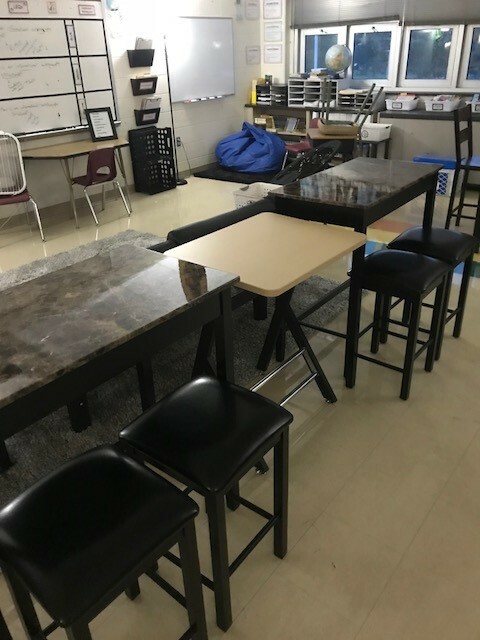 My intent of constructing this photo tour is to provide opportunities for other educators who view my webpage and for the parents of my students to see the learning environment of their child in my class. I hope you enjoy!! The pictures below display my entire classroom. 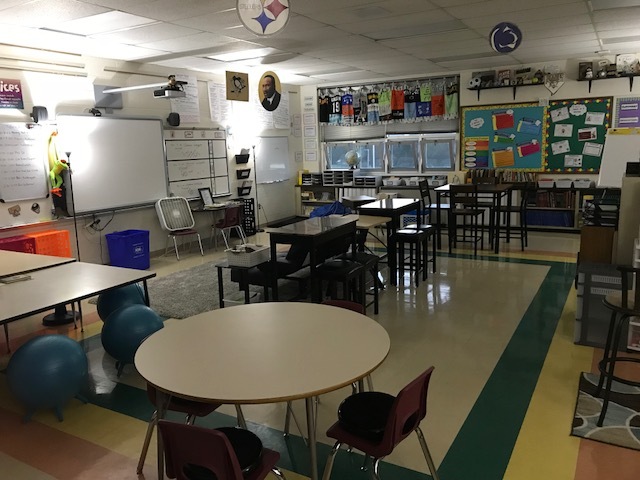 The next series of photos show individual seating options for the students within the room. The futon sits on a carpet in the front of the room. 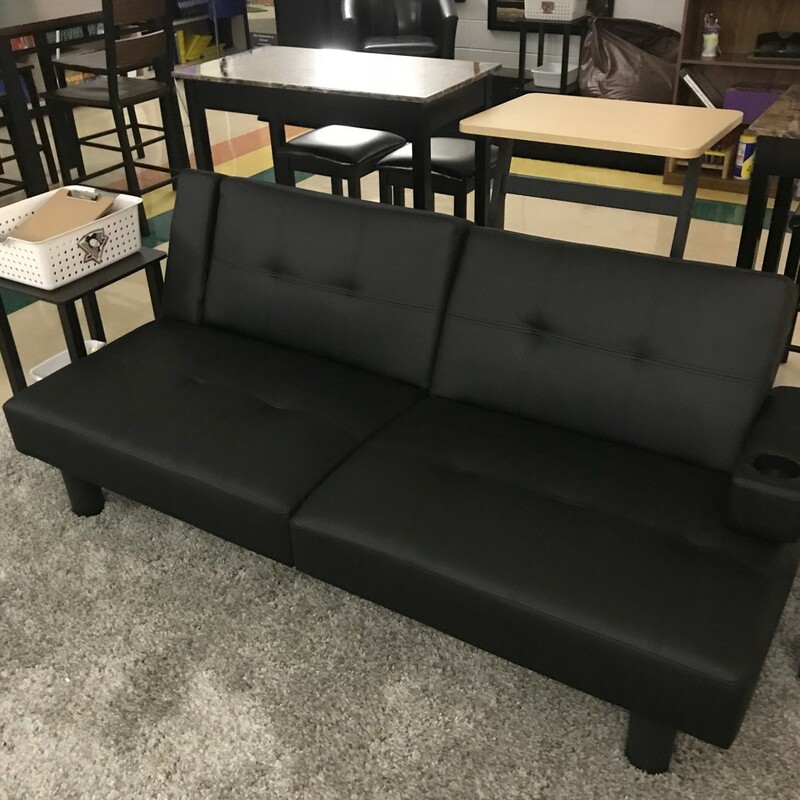 A great space to spread out and fits 3 students comfortably. 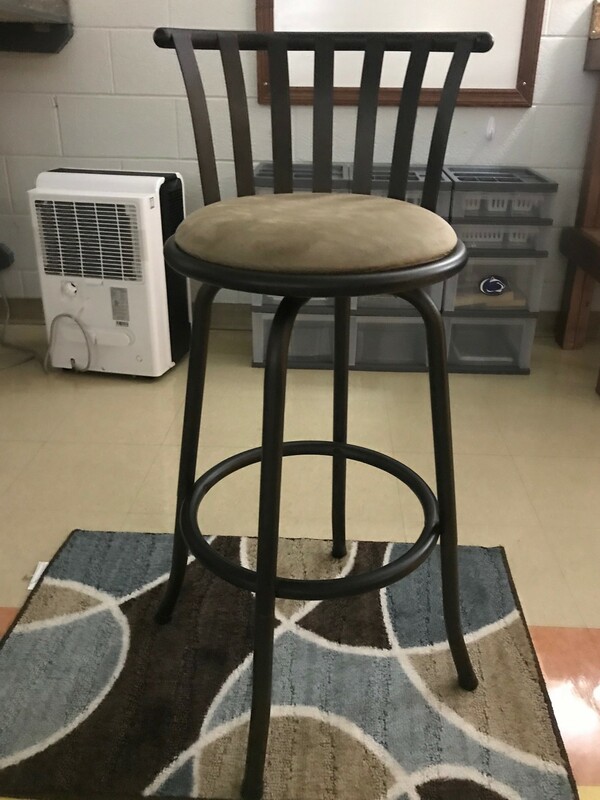 A tall counter that fits two students. The counter was purchased at Lowes, and I built the frame. A great unique space. 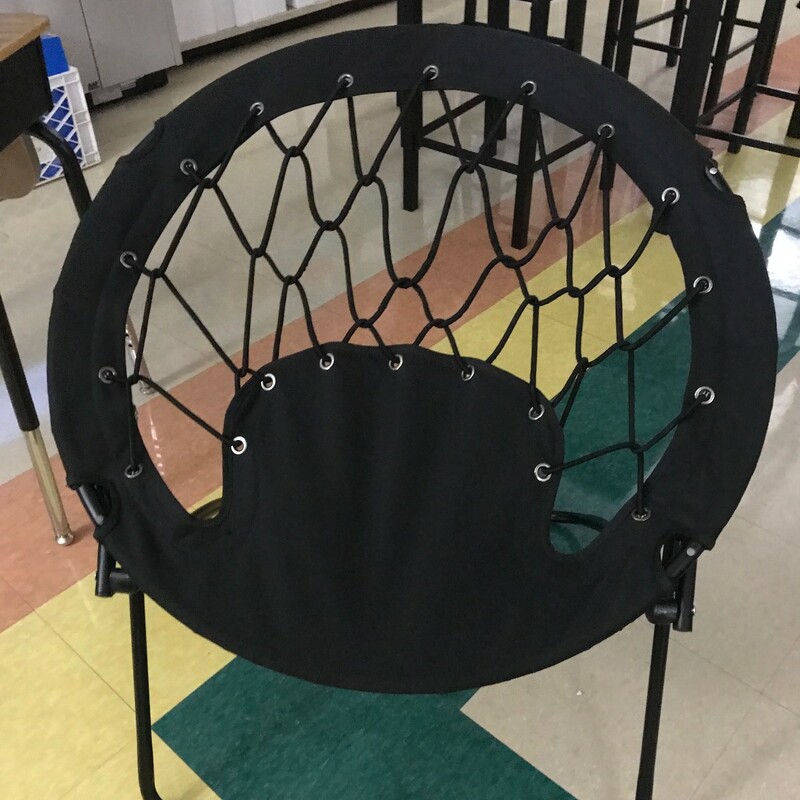 This bungee chair is a class favorite. There is a round table in the room that fits four chairs. 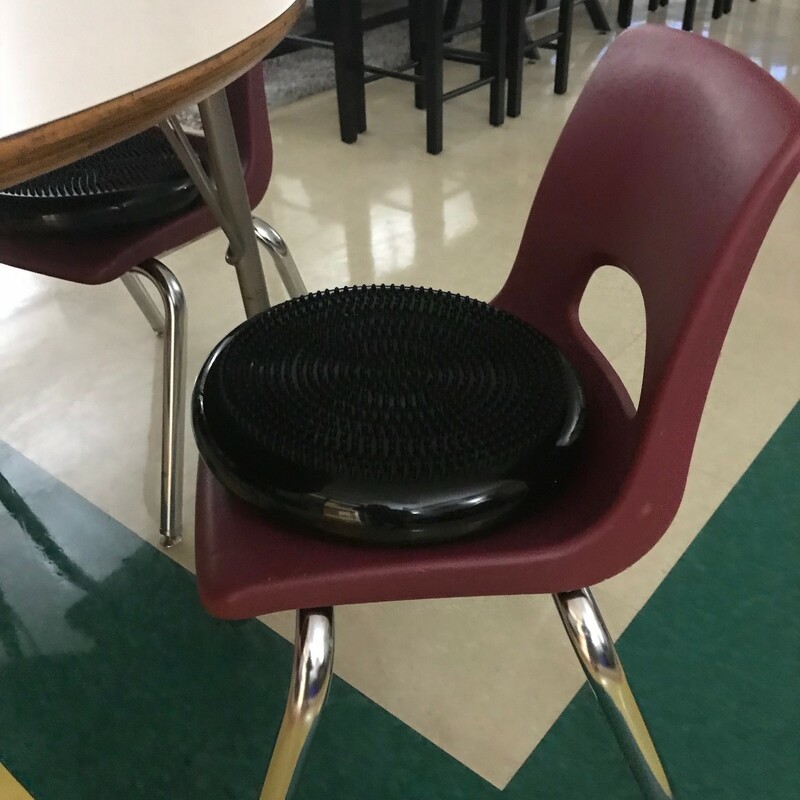 Each chair has the option for students to use a cushion. Some students use two, others will not use any. Great for students who need to concentrate and focus. These keep their bodies stable. Another favorite among students. Most students love to bounce. It is my goal to keep them from bouncing so high that they hit their heads on the ceiling. :) These are great for students who like to move a lot. 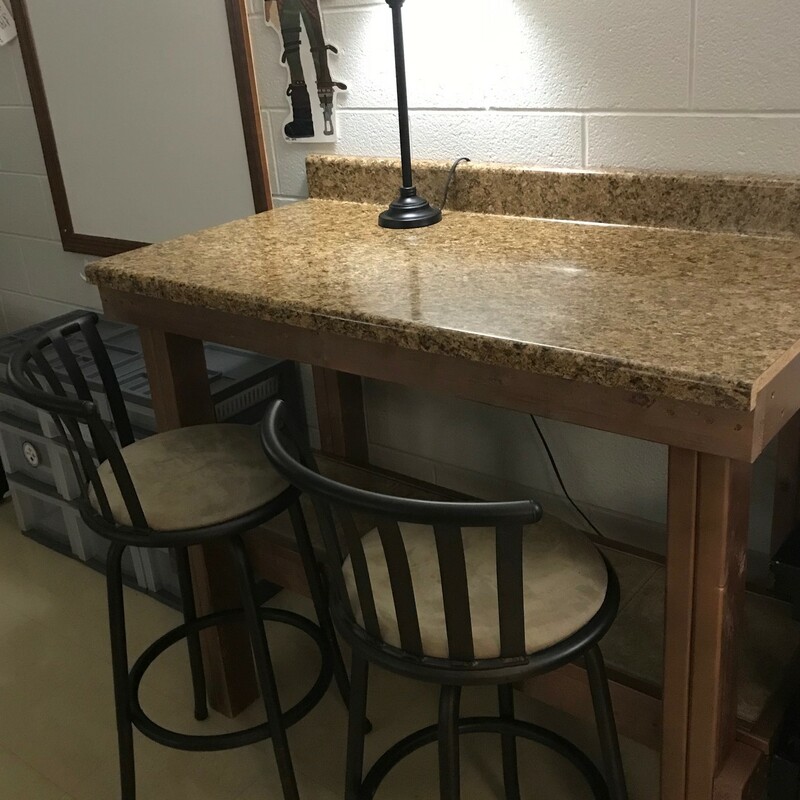 Another great space for students to work. It is amazing how many students prefer to sit higher up off the floor. Another favorite! 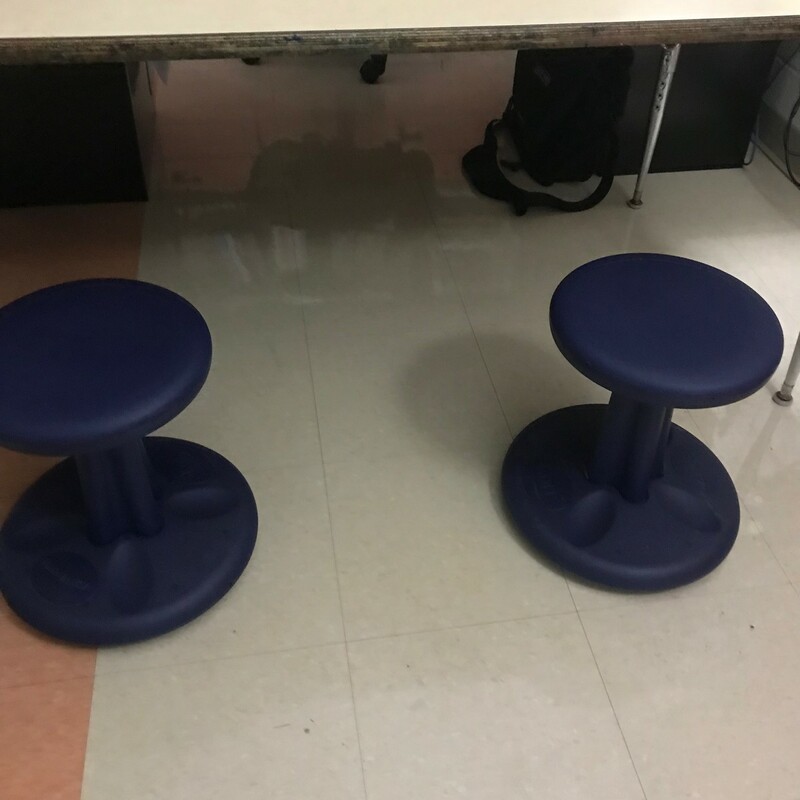 This area is used for students who want to stand while they are learning and writing. They do have the choice to sit if needed. This area is usually filled by students. In the classroom, I have one desk setup and a cushion chair. 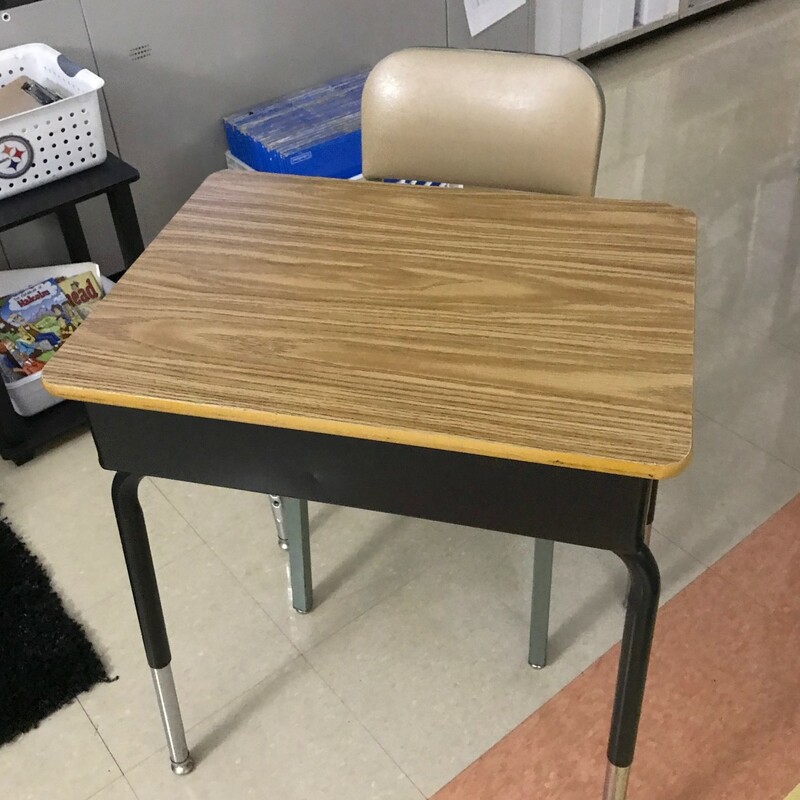 The purpose of this seat is to provide a student with a space all to his own. Some kiddos just need that! 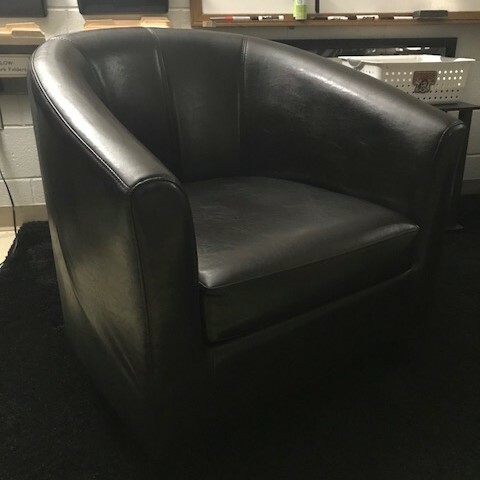 These are swivel chairs, and they are great for those students who need to turn or twist while they work. The chairs also help with balance. This tub chair is great for a student who needs to have something wrapped around them (being held). It is very comfortable and a unique way to enjoy learning. 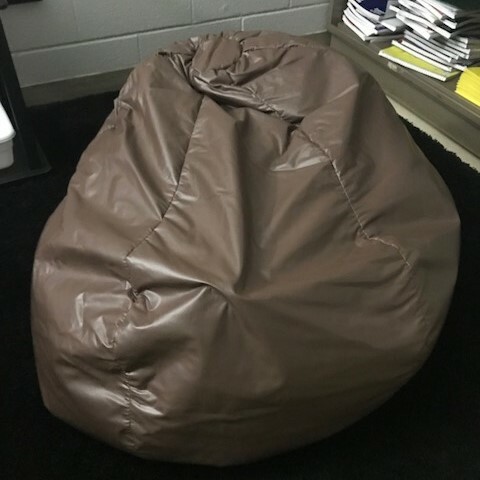 Throughout the room, students have three different beanbags to choose to work in. 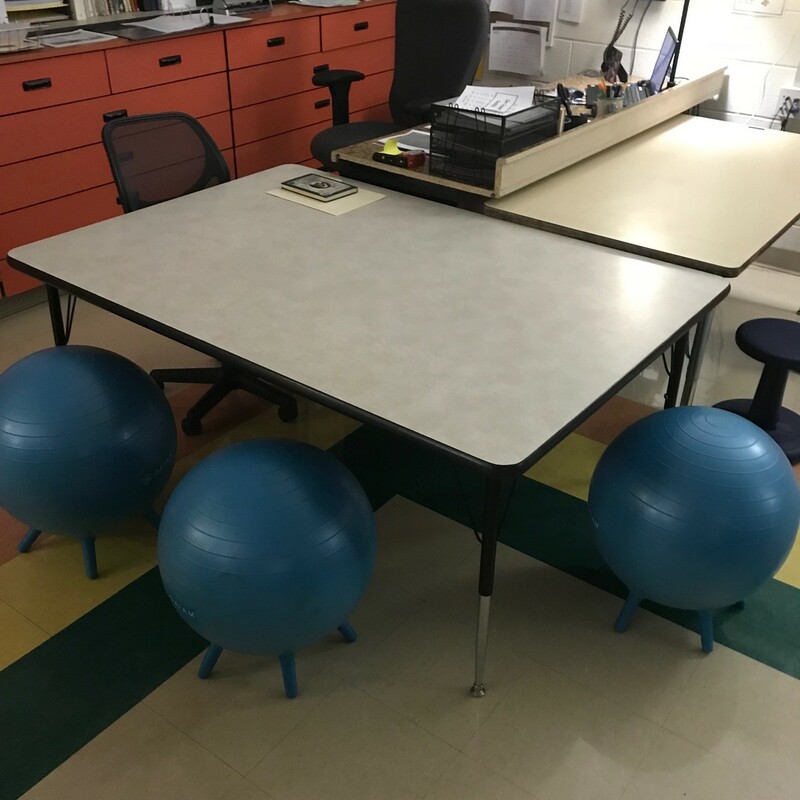 Students love these because of how they form to their body, and they are quite comfortable. Our Author Chair is the one seat that is off limits throughout class. We only use when students want to share work to other students. It is a positive place and a sacred place in our class. All ideas, emotions, secrets that are read aloud on this chair, never leave the room.